Looking for a quick charge to keep you going during the holidays? 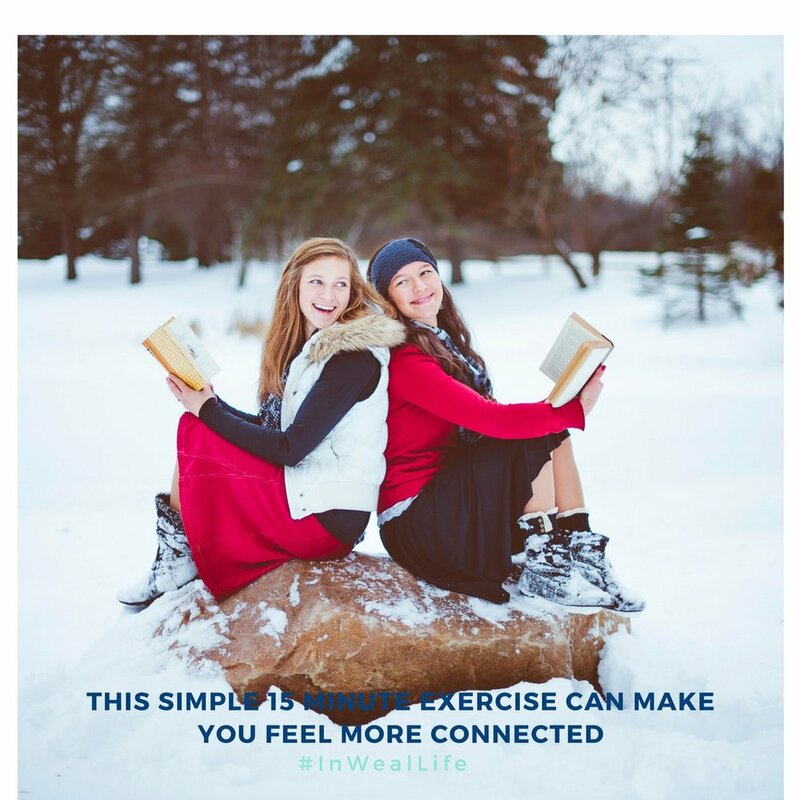 If you're like the team at Weal Life, finding moments to meditate can be challenging -- especially at this time of year! In the spirit of crowdsourcing care, we asked around and our resident yoga instructor and COO Courtney Allen Weinstein shared these great suggestions on unexpected places that you may not have considered where you can grab a few moments of zen. For those of us supporting loved ones with a health challenge, we understand that getting away for a few moments might not be possible, but not to worry, we curated these tips with you in mind. You can listen to the soothing sounds of our YouTube Meditation playlist to get you started! We hope you will feel inspired! We encourage and welcome adding to our playlists and sharing your ideas with the community as well. Did you know you can meditate with your eyes open? Some of our best meditation sessions have even been in the middle of conversations! It's all about being mindful in the moment. A cooking meditation requires that you focus only on the smells, sounds and sights around you in the exact moment. Notice the colors of the food you're chopping, the smell of food as it simmers and bakes, and the sounds of chopping and whisking. Yup, you read that right. 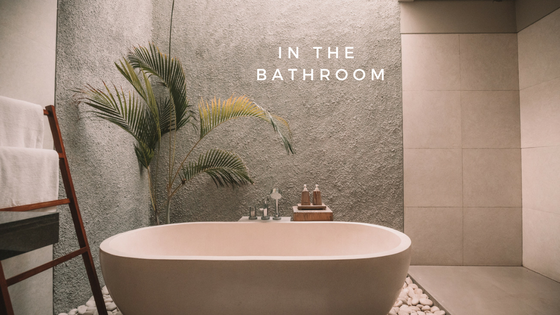 Those quick 3 minute trips to the loo are the perfect time to zen out while you're on autopilot, doing your thing. Close your eyes and focus on the space between your eyebrows as relax your jaw. Close your eyes as you wash your hands and focus only on the sound of running water, drowning out all other noise. Another great trick is meditating in the shower while you shampoo your hair; as you massage your scalp, close your eyes and focus only on the sound of the falling water, letting all other thoughts fade. If your families and friends are like ours, there's plenty of football, holiday movies and family videos going during the holidays. Sitting in front of the TV is a great chance to zen out for a few minutes. Blur your vision or close your eyes, then notice your breath. Make your inhales and exhales the exact same length. The deeper the breath, the better! Breathe only through your nose, if that is comfortable. Here's our Meditation playlist to get you started. Enjoy!